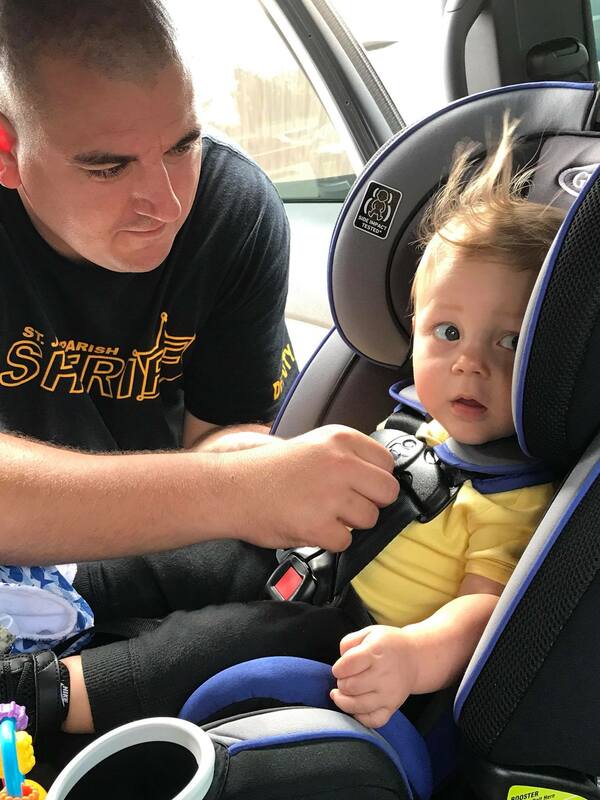 The St. James Parish Sheriff’s Office will conduct its annual Child Safety Seat Check-up event on Saturday, October 6th, 2018, from 8:00 A.M. to 12:00 P.M at Winn Dixie, with the help of the Gramercy Police Department, South Central Planning & Development Commission, Louisiana Passenger Safety Taskforce and Winn Dixie. The Winn Dixie store is located at 1803 La 3125 Gramercy, La 70052. Misuse of child safety seats can be attributed to the variety of child seats available and the variety of vehicles on the market today. Why are child safety seats so important? Research shows they are 71% effective in reducing deaths for infants and 54% effective in reducing toddler deaths during a motor vehicle crash. But it’s important to remember, child safety seats are only effective if used correctly. Studies have shown that as many as 3 out of 4 car seats are used incorrectly. This child safety seat check-up can help prevent the misuse of child seats by educating the public on the proper seat and installation for the vehicle being used. This event will allow for certified child safety seat technicians, both law enforcement and not, to assist parents and caregivers with the proper information and installation regarding a child safety seat in vehicles. In addition, certified technicians will provide lifesaving information as to what child safety seat should be utilized in regard to age, weight, and height limits. This service is provided free of charge, and everyone is invited and encouraged to attend. For more information about the event or child passenger safety, contact the St. James Parish Sheriff’s Office and speak to Lt. Anthony Joseph, Lt. Dustin Tomlinson, Sgt. Dustin Poche, or Dty. Patrick Hall.